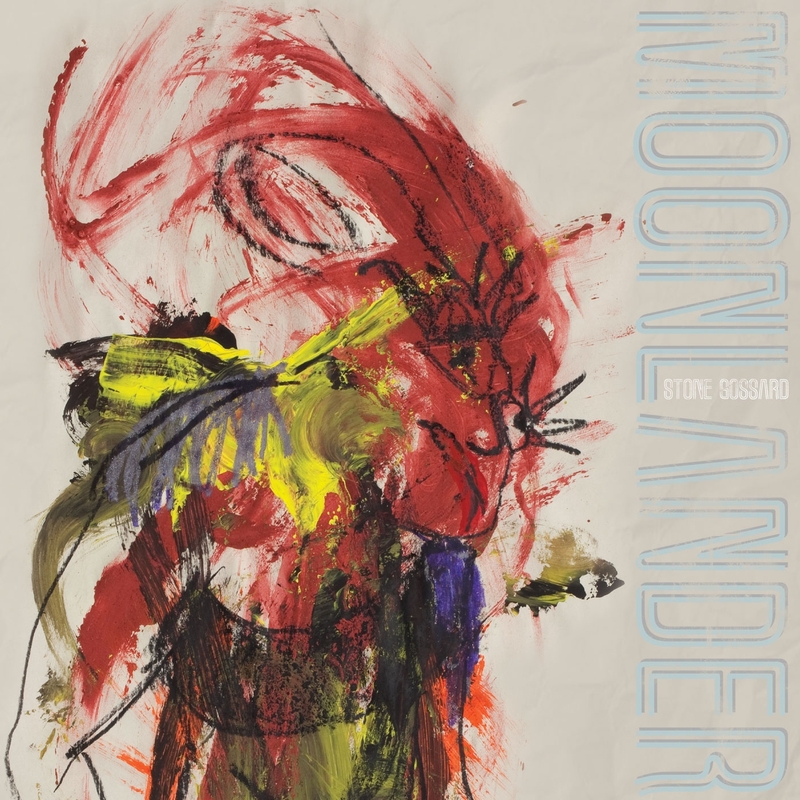 PURCHASE AND RECEIVE STONE GOSSARD "MOONLANDER" DIGITAL DOWNLOAD MP3. Moonlander is the follow up full-length album to Stone Gossard’s 2001 debut solo release, Bayleaf. Comprised of songs that Gossard has been writing and recording for the past 10 years, the 11-song LP released on June 25, 2013 via Monkeywrench Records. A founding member of Pearl Jam, Gossard has had a successful music career spanning two decades, during which he has been a part of numerous collaborations including Brad, Temple of the Dog, Mother Love Bone and early alternative pioneers Green River.